Austin Beck celebrated Senior Night in a big way, with one of the best offensive nights anyone at Republic has ever had. Beck scored five goals — three of them in the first six minutes — to lead Republic to an 8-0 win over Webb City. Three other seniors also scored in the blowout: Drew Flippin, Chris Pacheco, and Spenser Waller. With three goals by Beck and another by Flippin in the first seven minutes, Republic seized control of the game almost before it began. “I’m a little speechless. 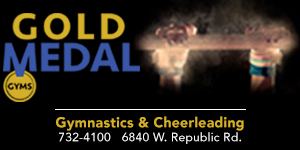 We came out just blazing and I was really happy to see it,” coach Kevin Hauck says of the fast start. Republic’s scoring pace inevitably slowed down, but the Tigers weren’t finished after jumping ahead 4-0. Chris Pacheco scored his goal in the 21st minute to make it 5-0, and Spenser Waller booted home a penalty kick four minutes later to make it 6-0. Beck’s fourth goal of the game, on a header, gave Republic a seven-goal lead at halftime. Beck finished the scoring with his fifth goal of the night in the 69th minute to account for the final 8-0 margin. 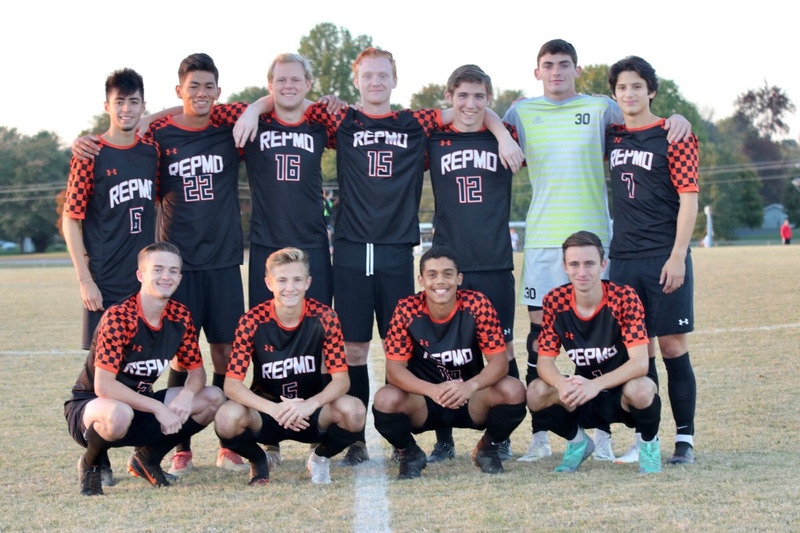 Before the game, the Tigers honored its senior class: Jean Carlo Marin Barrantes, Beck, Carlos Chan, Luis Elivo, Flippin, Dalton Ghan, Alex Leonard, Elijah Masten, Pacheco, Waller, and Blake Williamson. Republic improves to 15-8 with one regular season game remaining. That’s Wednesday at Kickapoo. The district tournament begins for Republic next Tuesday in Joplin.